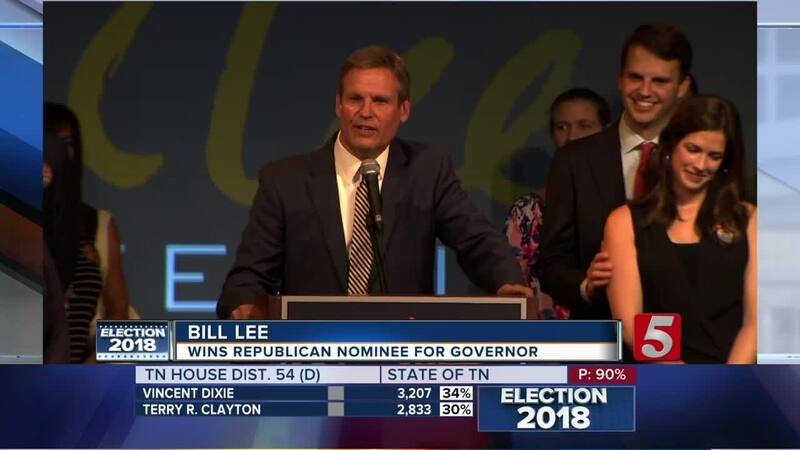 Bill Lee, a businessman from Franklin, has won the Republican primary for Tennessee Governor. 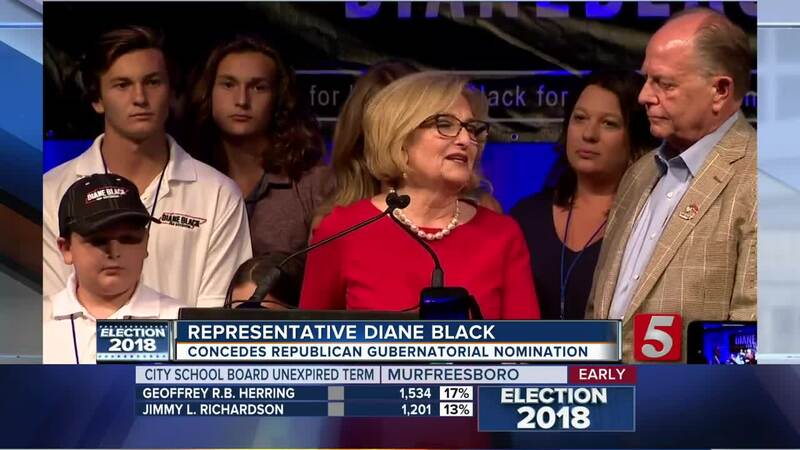 Lee defeated three other GOP front-runners in a crowded primary field for the nomination, including Rep. Diane Black. Black had the endorsement of Vice President Mike Pence and was widely seen as President Trump's first choice for the nominee. Lee will face former Nashville Mayor Karl Dean in the general election in November. The two will vie to succeed popular Republican Governor Bill Haslam, who’s hitting term limits. Lee is a cattle farmer and chairman of a mechanical contracting, facilities, and home services company. The Republicans' focus on conservative credentials and loyalty to President Donald Trump, including tough talk on immigration, incited in-fighting among some of the candidates about who's not as conservative as they claimed during their campaigns. Each of the four Republican candidates added millions of dollars in personal wealth to their campaigns, amounting to a record-setting total of about $33 million. 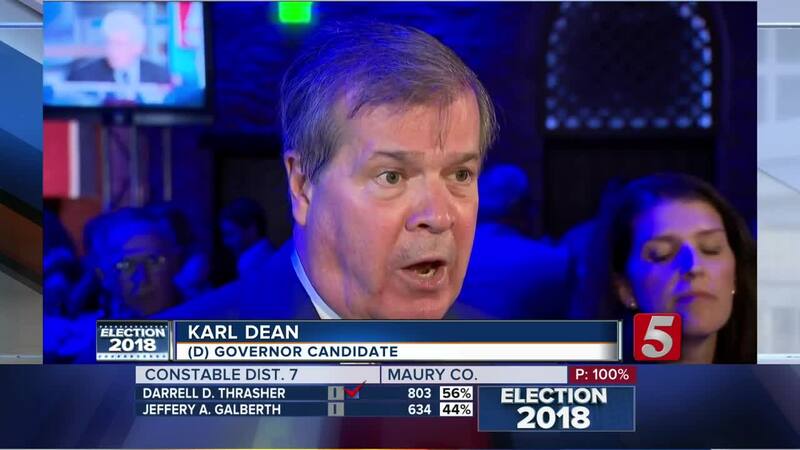 Karl Dean was elected Nashville Mayor in 2007 then re-elected in 2011. He took a commanding lead early in the night with nearly 80 percent of the vote and saw an even bigger share in Davidson County where he approached 90 percent of the vote. He was one of two well-known names on the Democratic ticket for Governor. Craig Fitzhugh, House Minority leader, was first elected into the state House of Representatives in 1994 and he's has served in the legislature ever since. The third name on the ballot Mezianne Vale Payne.